Your dog is more than just a four-legged friend: he or she is family! As a member of your family, you may think that it’s alright to offer them food from your own plate, but that isn’t always a safe bet. In fact, because your dog’s body systems are very different from your own, there is harmful food for dogs that can cause illness, serious health problems, or even death.  Considering that you want to give your dog the best natural source of essential nutrients, you probably also want to feed them the best, highest-quality pet food. And for this reason, you already know that real food (not grainy kibble) is the right choice. That’s why you offer them table scraps, right? Well … if you are participating in this type of feeding behavior to your pet, you may first want to know that there are natural food sources of high-quality nutrients that you can give your dog. One of the main reasons people toss table scraps to their dog is because they want to offer real, natural foods to their four-legged family members. And who could blame them? Looking at the ingredient list of conventional dog food today, you might be shocked to see just how low the quality really is. Just check out these main ingredients (from one of the leading pet food manufactures): Corn, and wheat gluten, meat by-products, rendered fat, food dyes (Blue 2, Red 40, and Yellow 5), along with preservatives that may include BHA (Butylated Hydroxyanisole) and BHT (Butylated Hydroxytoluene). If you cannot pronounce the ingredients, then you know you shouldn’t feed the food to your dog. Most people don’t even realize that this is what most dog food contains. This could be the reason so many pet owners are tempted to offer their dog food right from their own table. However, it is important to remember that if you are feeding your dog “human” food like fruits and vegetables, you may need to be careful. This green goddess of a fruit has gotten a lot of attention in the human health and wellness world for its high content of healthy fats, including essential omega fatty acid known as oleic acid. 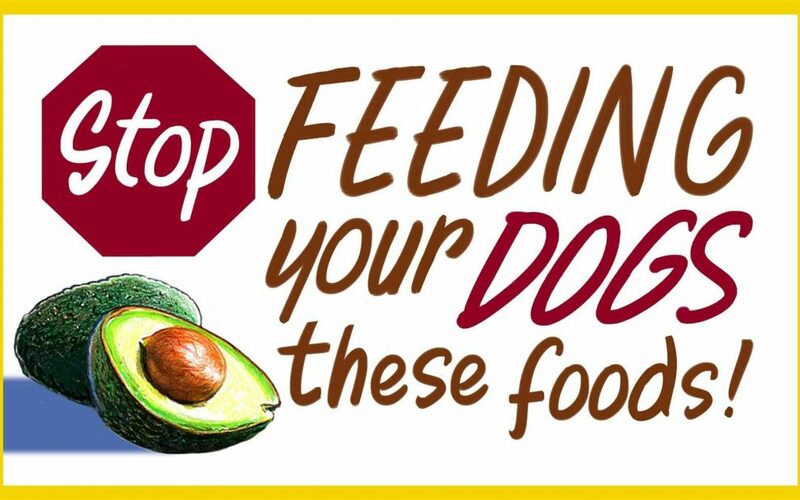 However, avocados also contain a phytochemical called persin which is known to be potentially harmful to dogs. 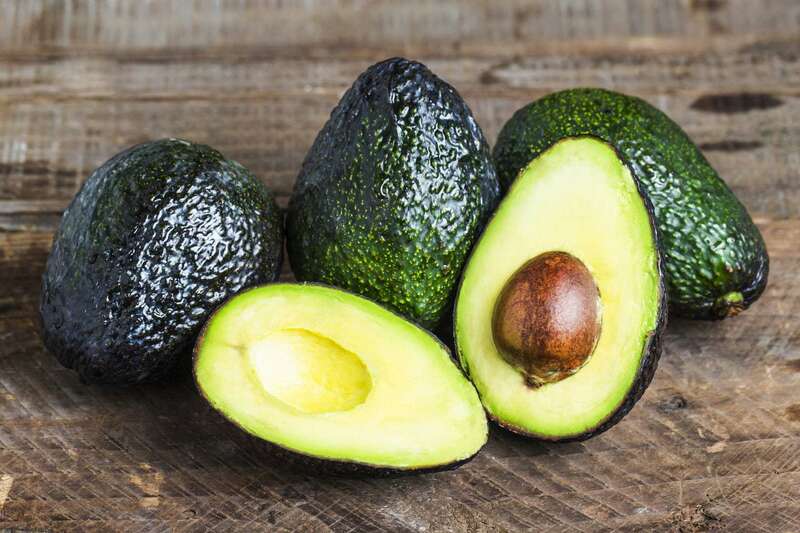 And while you may think that the content of essential fatty acids found in avocado may be good for your dog, if ingested, your pup may suffer with a variety of problems, including upset stomach, shortness of breath, and even a buildup of fluids in the chest. 8. Seeds, Nuts, and Apple Cores. 9. Milk, Cheese, and Ice Cream. If your dog had the same stomach as you do, these foods wouldn’t cause them any problem. However, because they don’t have the necessary enzymes inside their GI tract to break down dairy, eating it (in any form) can cause mild to severe cases of digestive upset including diarrhea, and vomiting. In short: Dogs are lactose intolerant (just like some humans). 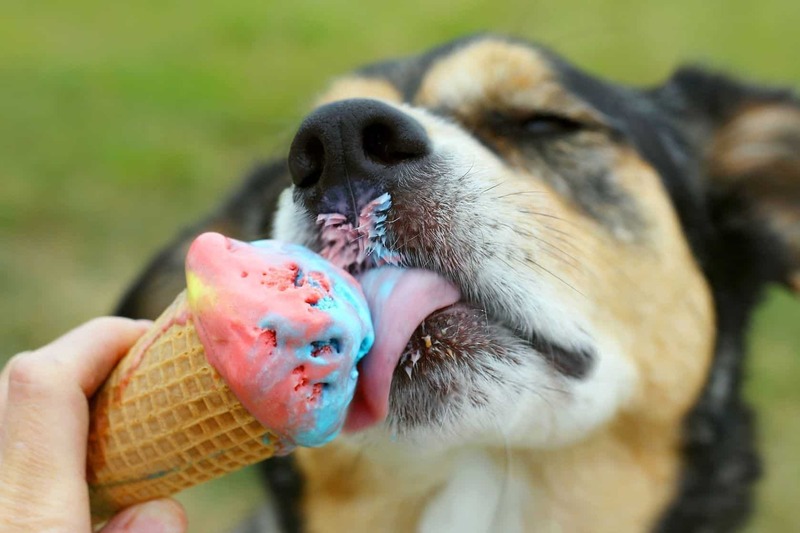 While your pooch might give you his best “puppy dog eyes” as you enjoy your vanilla cone, don’t give in. It’s for his own good. If you make breakfast with this delicious addition, do not give any to your dog. While it may seem completely logical to do so, dogs unfortunately cannot consume bacon, as the large amounts of saturated fats it contains are known to cause digestive problems, including a loss of nutrient absorption, and even pancreatitis. Dogs are carnivores. So, they should be able to eat raw meat without any problems … right? After all, out in the wild they would hunt live game, and eat the meat raw, so why not at home? If that’s what you’re thinking, you’re not alone. But it doesn’t mean that you are correct. Dogs can eat meat, but raw meat and eggs are well-known to contain all types of microbiota, including common strains of potentially pathogenic bacteria of salmonella and E. coli – harmful to pups and humans. The most common symptoms of consuming raw meat or eggs in dogs include stomach upset, like painful abdominals, diarrhea, or loose stools, and vomiting. If you are someone who loves to bake, you may need to proceed with caution if your dog is nearby. 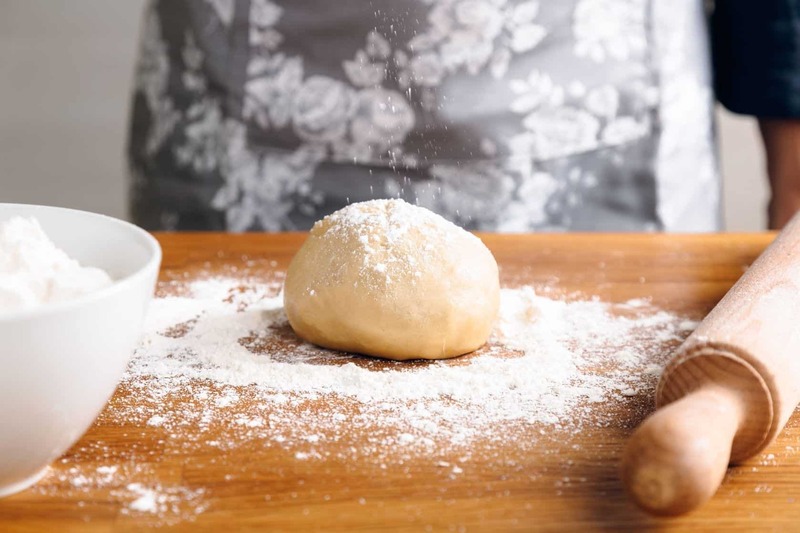 Yeast is an essential addition to any leavened dough, as it is needed for the dough to rise. However, if your dog eats it (even in small amounts) it can cause some serious problems, including painful digestive upset, bloating, and even potentially life-threatening intestinal twisting. This happens as a result of the ethanol produced by the yeast inside the belly of your dog. Ingesting raw bread dough, or the yeast alone, can cause these symptoms of GI distress. Sweet, fragrant citrus fruits, including lemons, limes, oranges, and grapefruit all offer numerous benefits to human health. However, for your dog, any of these fruits could cause a slew of irritating health problems. Avoid feeding your dog any part of citrus plants including stems, leaves, seeds, peels, and the fruit, too! 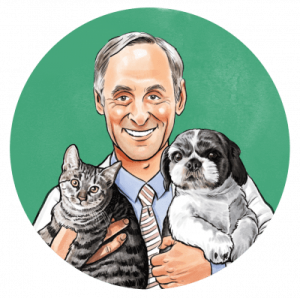 You see, every citrus fruit contains potent compounds of citric acid, along with essential oils that can damage the functions of a healthy nervous system in your pet. Small doses of citrus fruits are not known to be dangerous, however in larger amounts (like an entire piece of fruit), citrus can be toxic. If you are using coconut oil in your own kitchen – great! 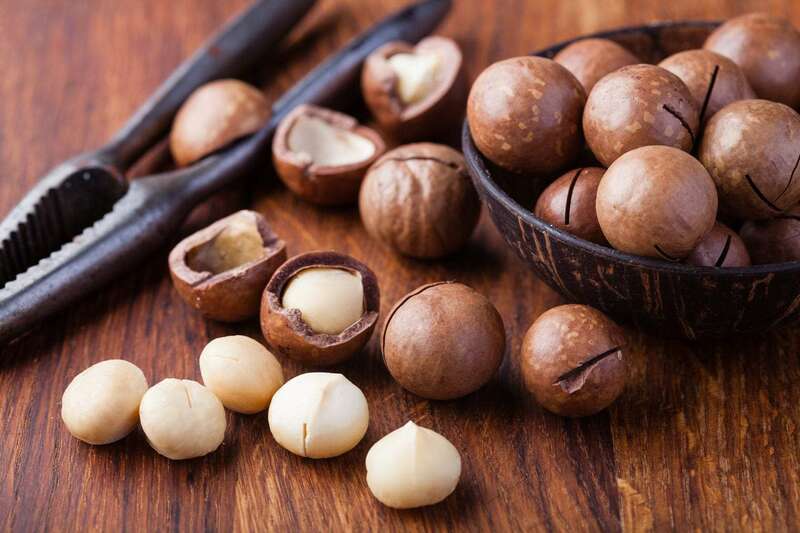 It’s an ultra-nutritious option for a cooking oil, and it also wonderful for use in your beauty regimen, as it contains fatty acids that nurture strong, healthy skin, hair, and nails. But do not use it on your dog. Coconut oil is a substance that contains unique fatty acids known as medium-chain triglycerides that when consumed can cause an allergic reaction in some dogs. Not only that, but consuming coconut oil may also increase the risk of your dog developing pancreatitis, due to its exceptionally high content of saturated fat. If you want to give your dog a healthy fat that includes essential fatty acids for a healthy, shiny coat, opt for fish oil instead. Your dog may love to sit near the breakfast table with you, but don’t pour an extra cup of coffee for the occasion. Your pet may love to wake up with you, lingering lovingly at your feet as you sip a cup of Joe, but don’t share one single drop with your furry friend. Coffee contains a compound known as methylated xanthine, and it’s known to stimulate the nervous system. Dogs who consume coffee may experience a disruption in their nervous system. This can lead to anxiety and restlessness, heart palpitations, vomiting, and even death. This is definitely considered a harmful food for dogs. 1. 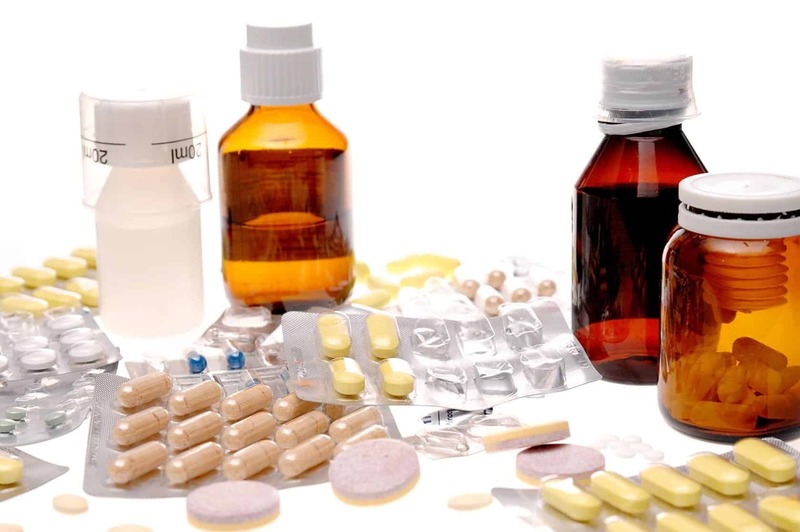 Non-Steroidal Anti-Inflammatory Drugs (NSAIDs). This is a type of over-the-counter medication that includes ibuprofen and naproxen. Some of the most common brand names include Advil, Motrin, and Aleve. NSAIDs should never hit the floor of your home for wet doggie noses to find, because even one pill can cause severe harm, including stomach and intestinal ulcers, and even kidney failure. When your pet needs a pain medication, never reach for your own medicine cabinet. You’ll need to call a veterinarian if your dog is in pain, because human pain relievers, like those listed above, can really hurt the health of your pet. Additionally, do not give acetaminophen (Tylenol) to your dog, as it could cause liver failure and damage to red blood cells, limiting the ability to carry life-giving oxygen and nutrients throughout the body. If you think your dog must be counting sheep to try and get some shut-eye, let them. It’s better for your puppy to suffer from sleep loss, than to risk side effects of consuming a sleep aid intended for human consumption. Dogs who are given sleep aids, including over-the-counter, natural varieties, can suffer from a loss of energy, agitation, inability to walk properly, and a possible liver failure. It’s inevitable that your dog will get into some harmful food at one point or another. Slippery elm for dogs is an herb that can ease their digestive process when such an accident occurs. The food you feed your dog isn’t just something you throw in a bowl and hope that they enjoy. You put time, care, and effort into getting the best ingredients into their mouths. And it’s because you love them … like a member of your own family. For this reason, it is so important to remove any low-grade foods from their doggie diet. This includes conventional, low-quality dog kibble, and these 15 harmful foods for dogs. 1. Desnoyers M. Anemias associated with Heinz bodies. 5th edn. Baltimore,Philadelphia: Lippincott Williams & Wilkins; 2000. pp. 178–180. 2. Gwaltney-Brant S, Holding JK. Renal failure associated with ingestion of grapes or raisins in dogs. J Am Vet Med Assoc. 2001 May 15; 218(10):1555-6. 3. Natália Kovalkovičová, Irena Šutiaková. Some food toxic for pets. Interdiscip Toxicol. 2009 Sep; 2(3): 169–176. 4. Natália Kovalkovičová, Irena Šutiaková. Some food toxic for pets. Interdiscip Toxicol. 2009 Sep; 2(3): 169–176. 5. Natália Kovalkovičová, Irena Šutiaková. Some food toxic for pets. Interdiscip Toxicol. 2009 Sep; 2(3): 169–176. 6. Cope RB. A screening study of xylitol binding in vitro to activated charcoal. Vet Hum Toxicol. 2004 Dec; 46(6):336-7. 7. Natália Kovalkovičová, Irena Šutiaková. Some food toxic for pets. Interdiscip Toxicol. 2009 Sep; 2(3): 169–176. 8. Natália Kovalkovičová, Irena Šutiaková. Some food toxic for pets. Interdiscip Toxicol. 2009 Sep; 2(3): 169–176. 9. Vick JA, Froehlich HL. Studies of cyanide poisoning. . Arch Int Pharmacodyn Ther. 1985 Feb;273(2):314-22.